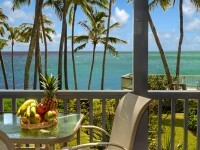 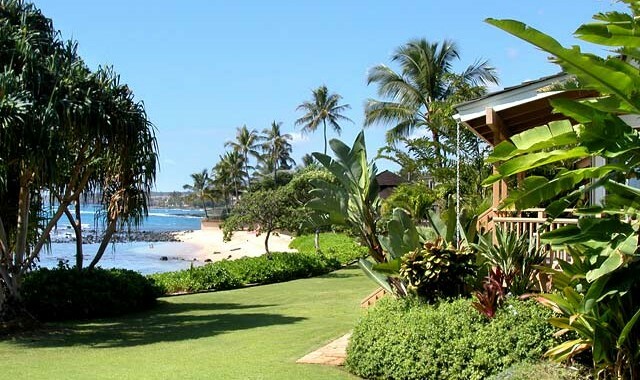 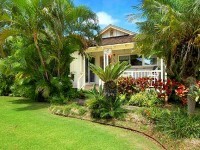 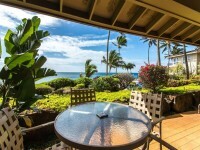 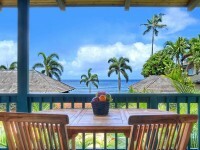 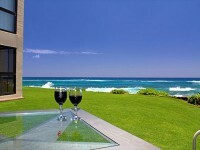 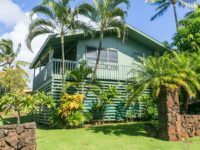 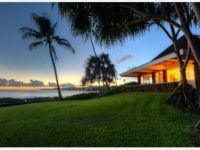 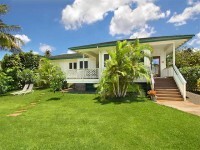 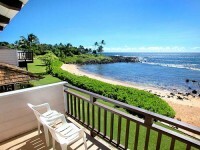 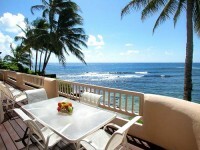 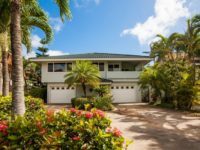 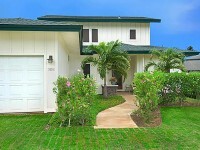 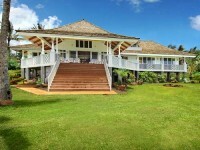 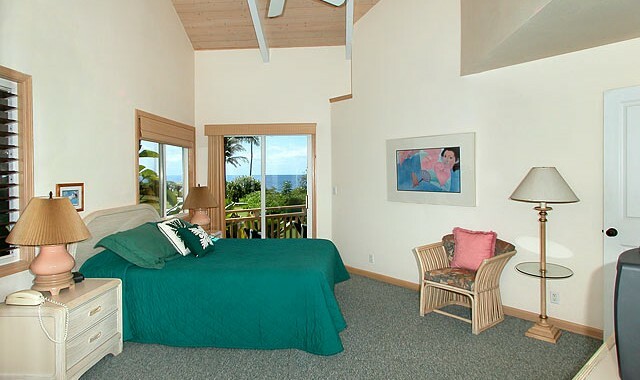 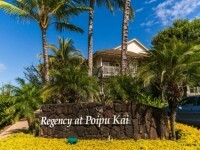 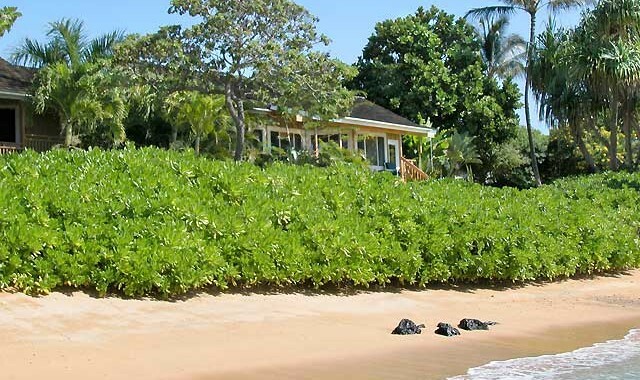 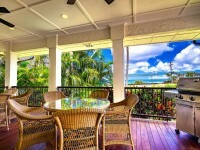 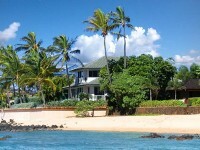 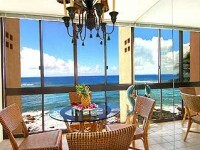 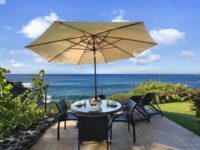 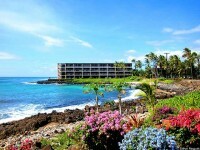 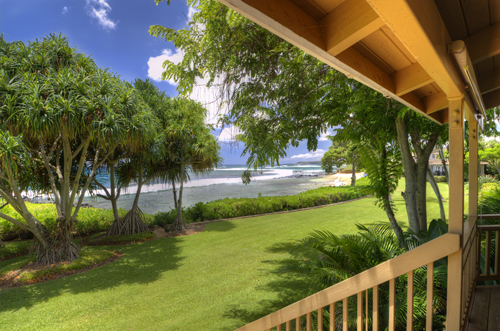 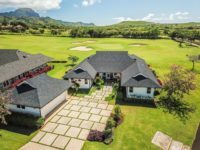 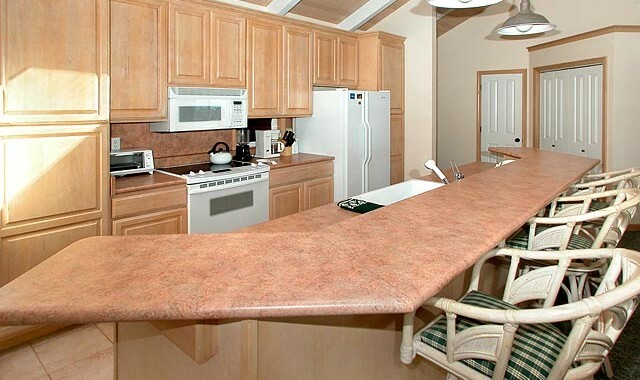 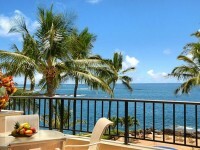 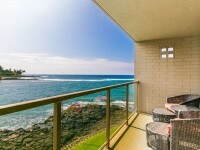 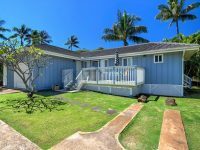 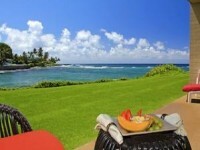 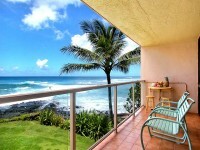 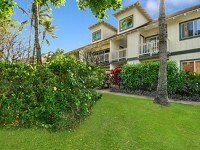 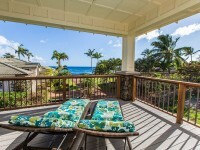 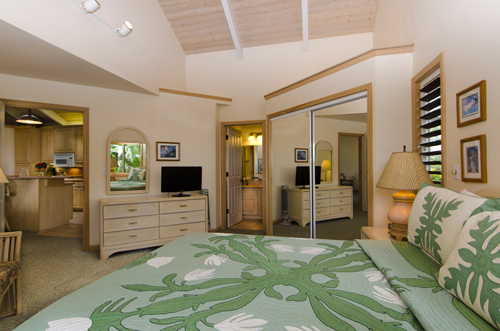 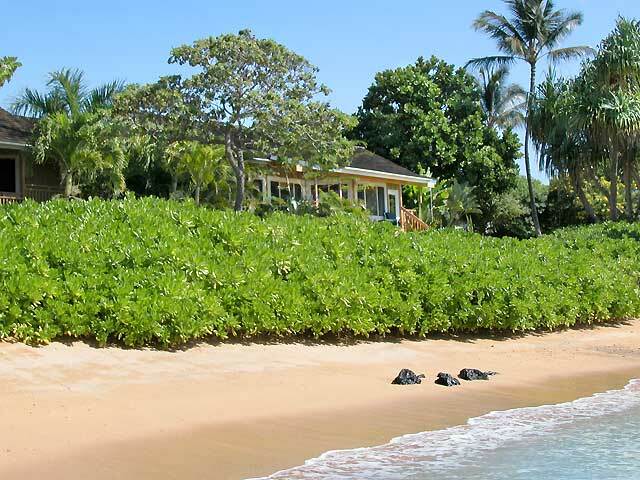 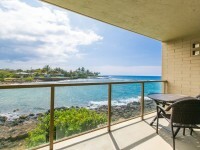 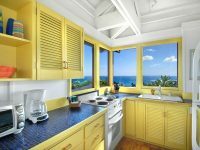 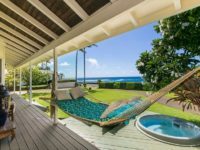 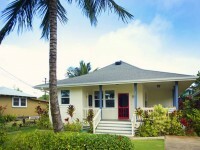 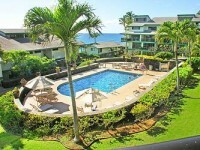 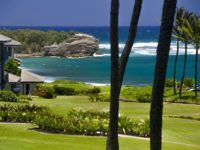 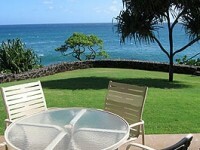 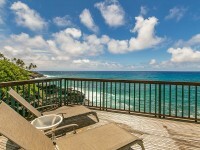 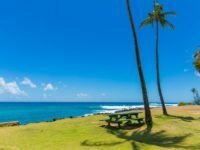 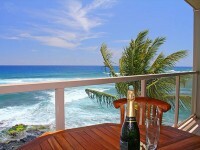 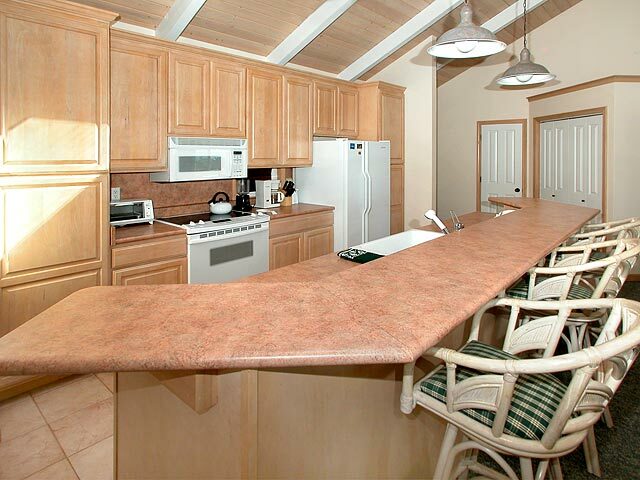 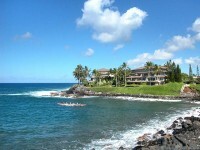 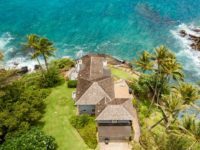 POIPU KAUAI VACATION RENTAL: Hale Moana, is a two bedroom, two bath beachfront vacation cottage at the perfect price! 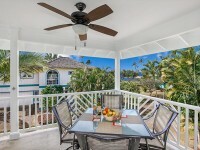 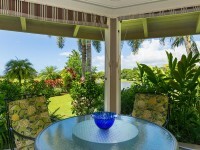 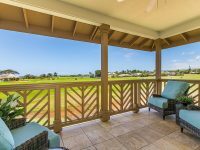 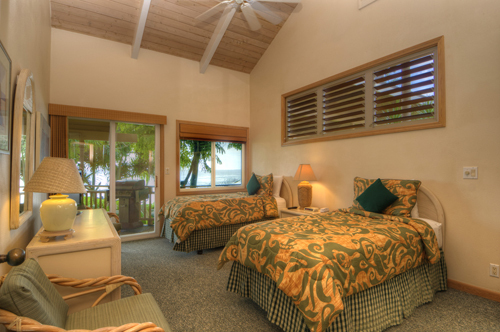 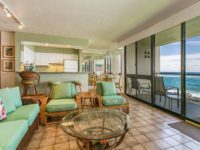 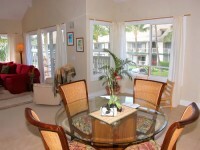 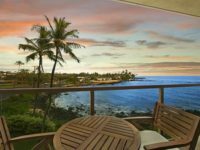 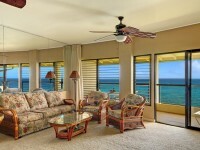 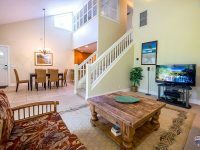 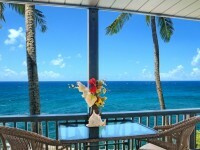 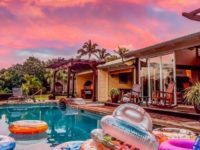 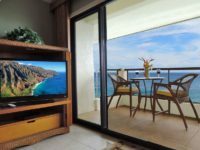 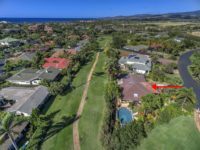 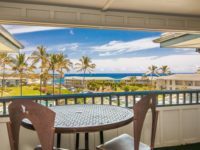 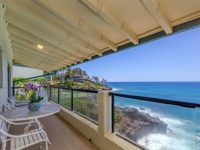 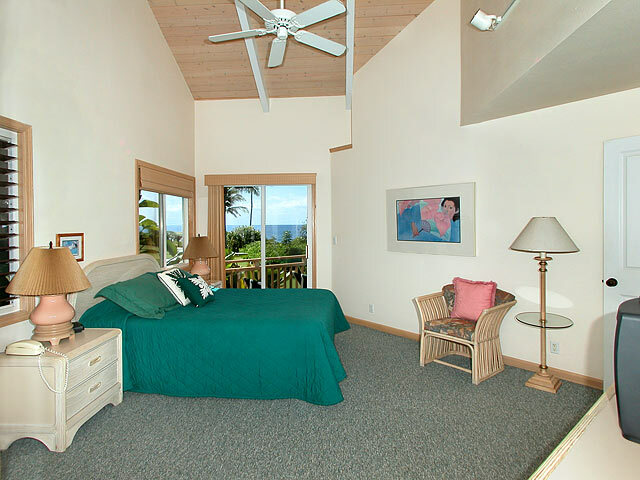 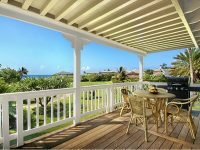 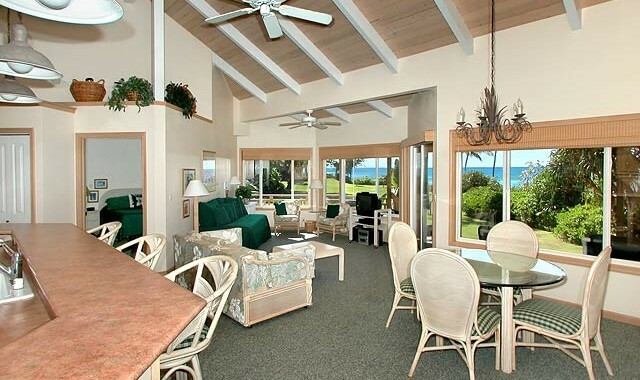 Every room opens onto the huge covered lanai and has stunning ocean and sunset views. 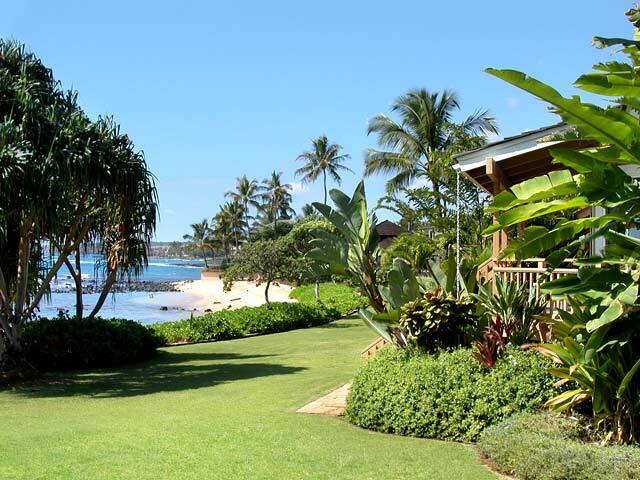 Spacious grounds at the waters edge creates a great place to play in the sun. 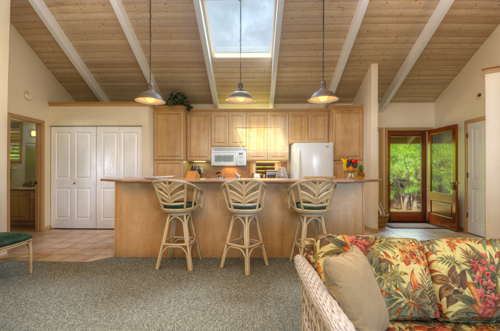 This home is light and airy with high beamed ceilings and louvered windows. 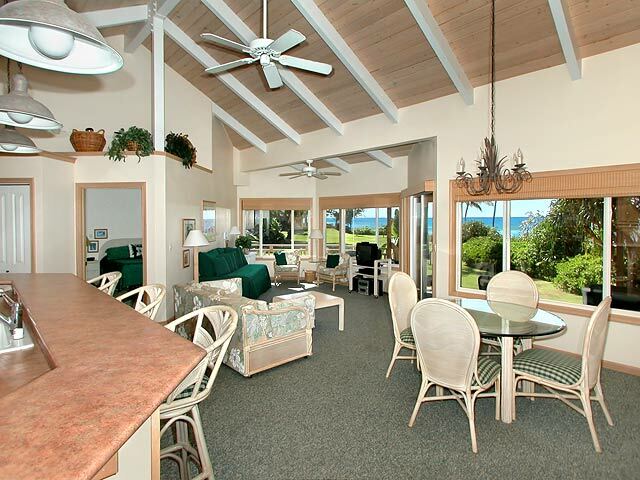 The great room features a spacious kitchen with a large bar, as well as a dining and living area with views of the ocean. 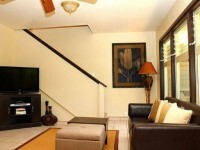 The bedrooms have their own TVs and the furnishings throughout are white washed rattan. 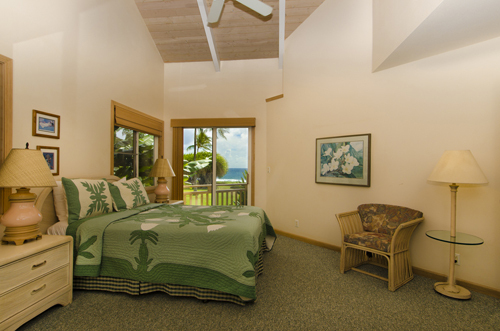 Hale Moana is adjacent to Hale Kai, another Poipu Kauai Beachfront Cottage rental.